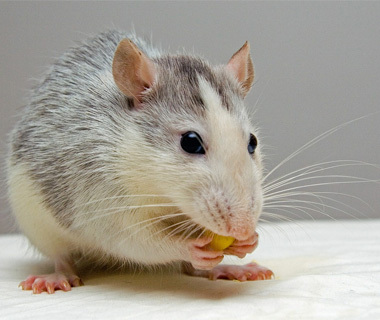 Life Should Be A Pleasant Journey - Bon Voyage! 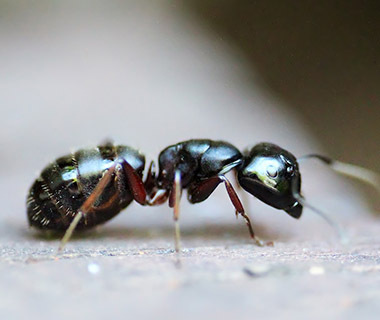 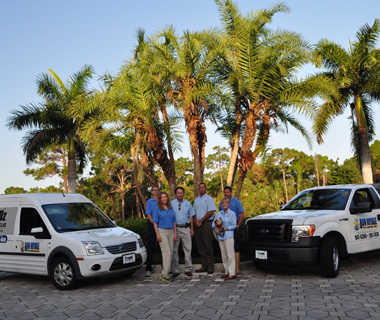 Our Company, a Bonita Springs Florida based firm, has been serving the Lee, Collier and Charlotte County Area with pest control services for over 23 years. 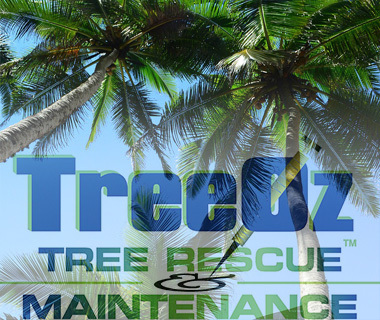 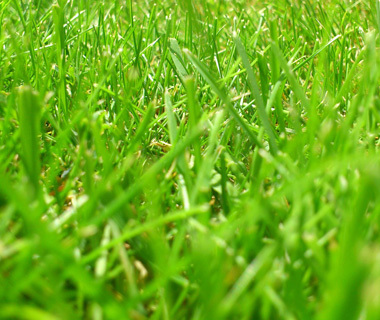 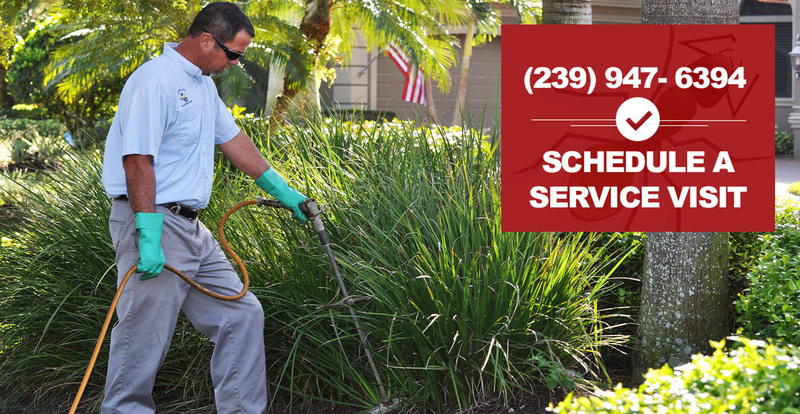 We are a local family owned and operated company specializing in residential and commercial pest control, rodent control, organics, trees, palm trees, as well as turf, palm and ornamental fertilization.